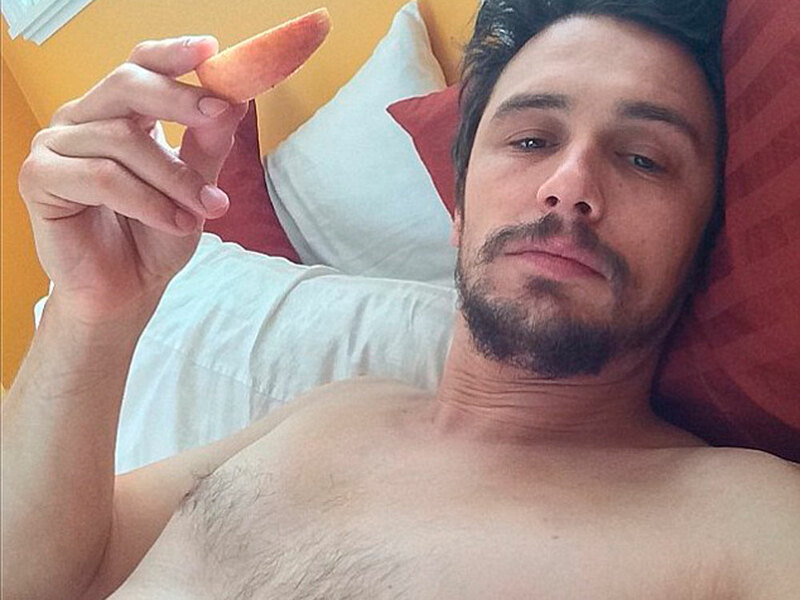 Let's Discuss James Franco's Naked Selfie, Shall We? Let’s Discuss James Franco’s Naked Selfie, Shall We? James Franco knows exactly what he's doing. James Franco posted a nearly-naked selfie last night. And then promptly deleted it an hour later. Most people and media outlets have started discussing the need for a James Franco ‘Instagram intervention’. Not us. This is not a man who has lost it. This is a man who knows exactly what he’s doing. Anyone even vaguely familiar with Franco will know he loves a selfie. More specifically a bed selfie. But this time he took it one step further, by snapping himself in the near-nuddy with his pants yanked down and his hand oh-so-carefully placed over mini Franco. Why he deleted it an hour later, we don’t know, but we highly doubt it’s because he panicked or deemed his actions too bizarre, even for him. When it comes to self-promotion and getting attention, James Franco knows what he’s doing. In 2013 he wrote an article for the New York Times saying: ‘A well-stocked collection of selfies seems to get attention. And attention seems to be the name of the game when it comes to social networking. ‘In this age of too much information at a click of a button, the power to attract viewers amid the sea of things to read and watch is power indeed. Consider our attention got, Mr Franco. Got a tablet? Download our FREE sampler to try out our NEW LOOK Marie Claire, or get the May issue for ONLY £1.49 – available on iPad, Kindle (just search the store for ‘marie claire magazine’), Nook or Google Nexus.